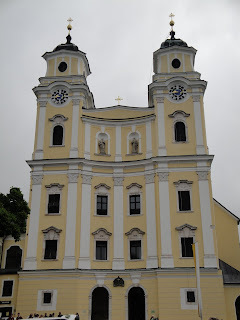 Alicia's Adventures in Österreich: New Photos! Hey, would you mind sending me the picture of Julia, Laura and me? I am also desperately short of people pictures.